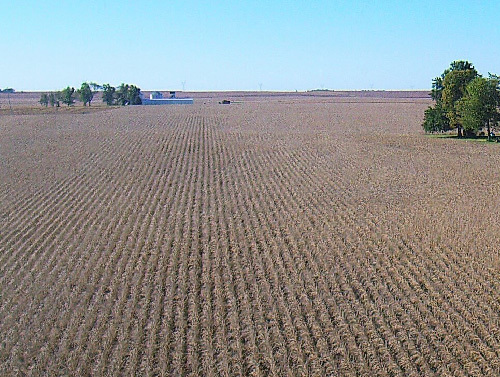 The Loranda Group is pleased to present the Duke property, a highly productive central Illinois farm. 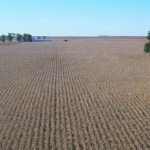 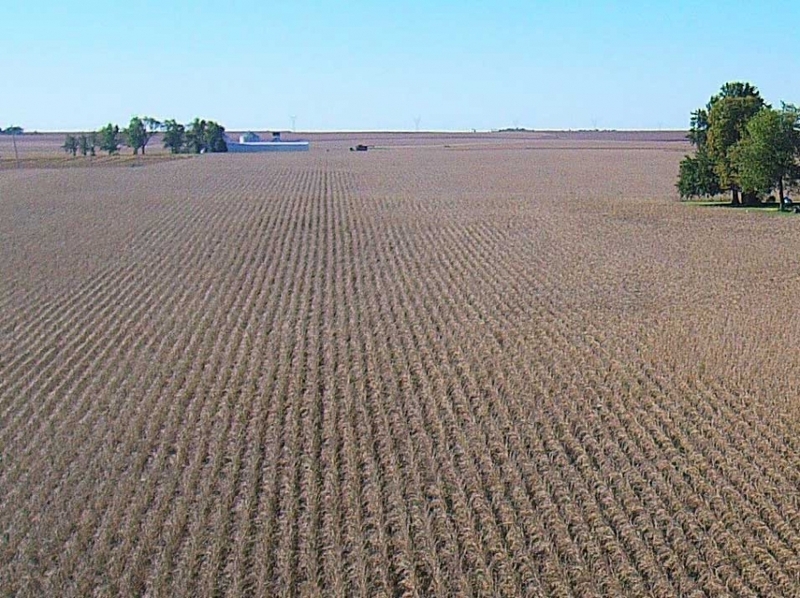 This listing includes 46+ acres of farm land ideally situated in McLean County—approximately 2 miles southwest of Downs, or 7 miles south of Bloomington. 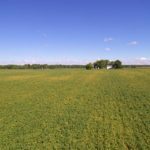 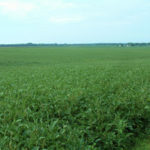 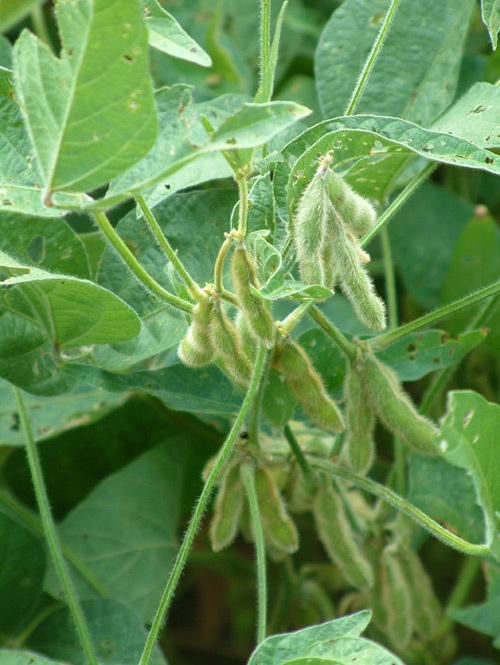 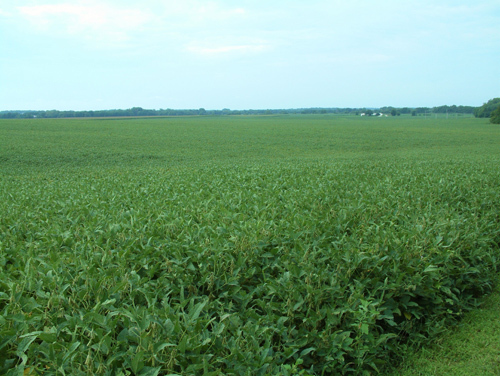 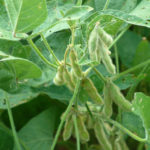 This quality parcel of Illinois farm land for sale is nearly all tillable, with predominantly Ipava, Osco, and Catlin soils. 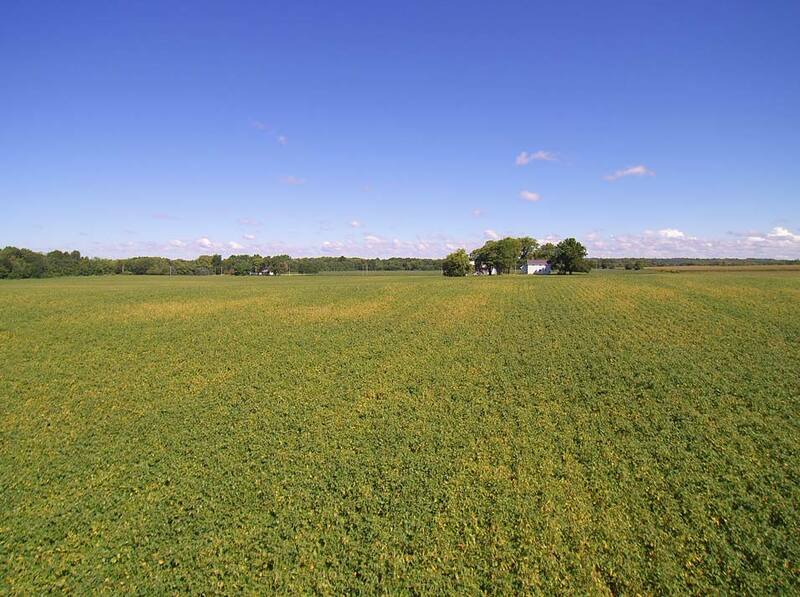 The lease is open for 2017, which makes this an ideal investment opportunity for either a farmer or an investor.